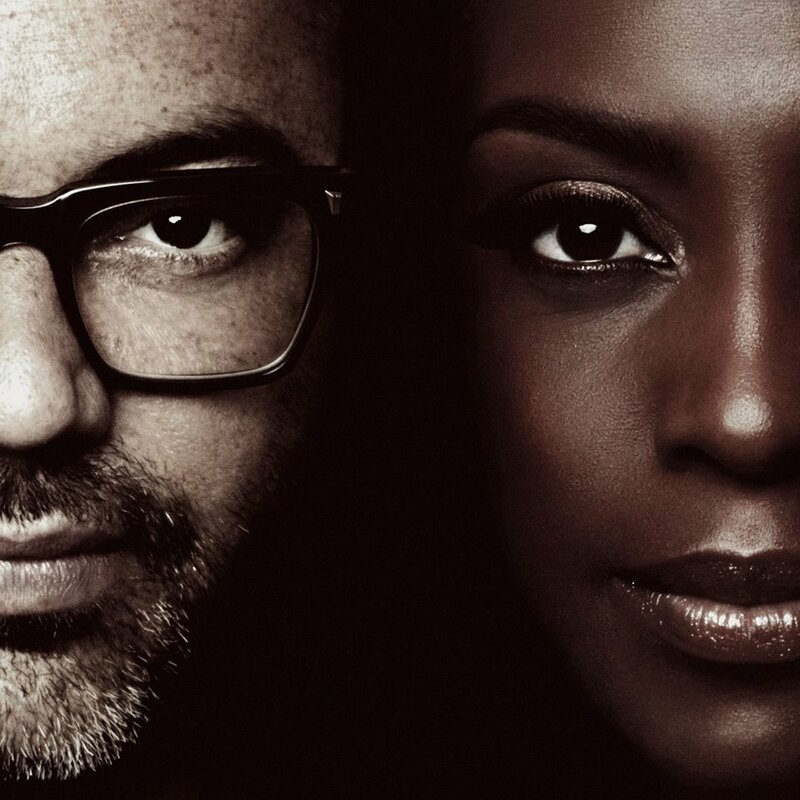 British pioneers of trip hop Morcheeba are official back with their first new studio album in five years and the first single “Never undo” is already here. The group is now a duo, after Paul’s departure, and they will release the album “Blaze away” on June 1st. “Never undo” is a soul ballad that combines the softness of Skye’s voice with elements of electronics, and Ross’s guitar reminds the band’s previous works. “Blaze away” marks their ninth album and the follow-up to 2013’s “Head up high”.